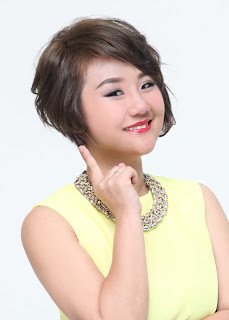 Wendy Pua | Malaysia Chinese Lifestyle Blogger: Yahoo! My Blog Turn 2 now! Giveaway Will Going Started Soon ! Stay Tune Ya!! In this 2 year, i got to know alot of friends that same interest. my wishes for this blog is "my follower up to 100 person! Yahoo.. Thank Rane Chin : Will work hard for my blog! Hahaha! Happy birthday ! Happy blogging !